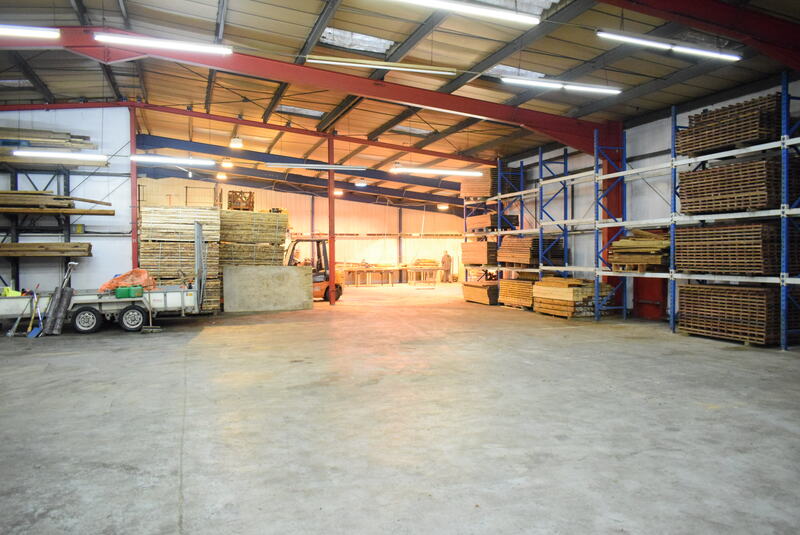 Light Industrial / Warehouse Premises. 906.48 sq m (9,758 sq ft). 3 Loading Roller Shutter Doors. Ample Parking to the Front. 2 Storey Office and Facilities Section. 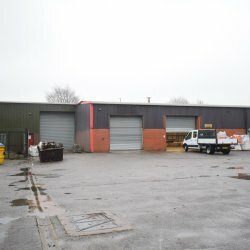 The property lies approximately 0.8 miles from the M67 and the A57 (Hyde Road) at Mottram, 3 miles from Hyde, and 5.5 miles from junction 24 of the M60 orbital motorway. 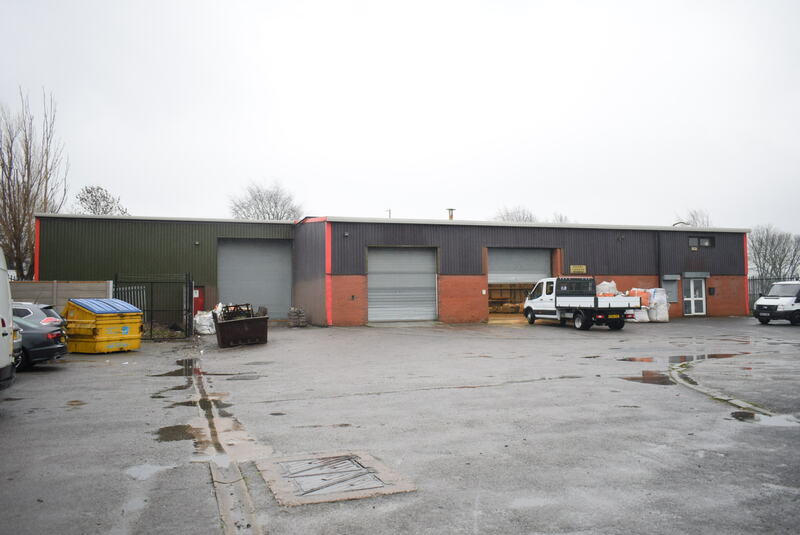 It has substantial rear exposure to the A560 Stockport Road, offering good visibility. 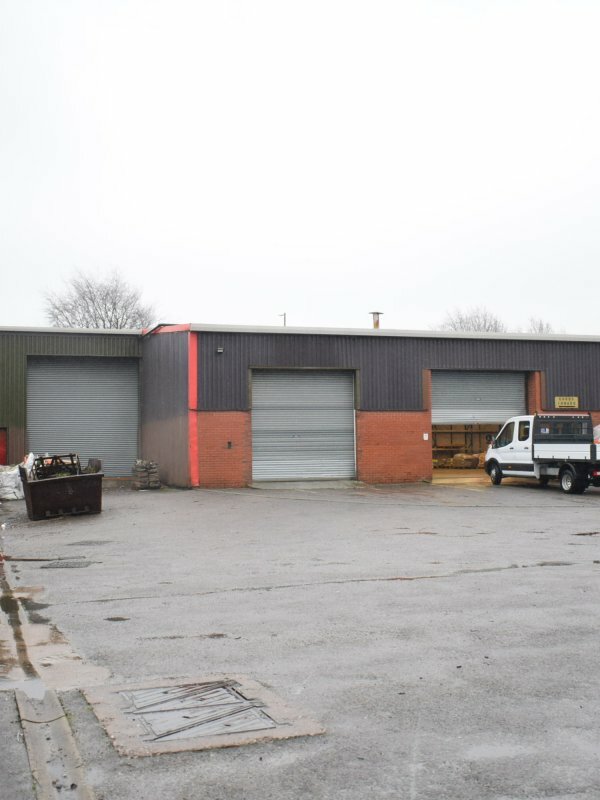 A detached single storey warehouse or workshop premises, with a two storey office/staff facilities block. 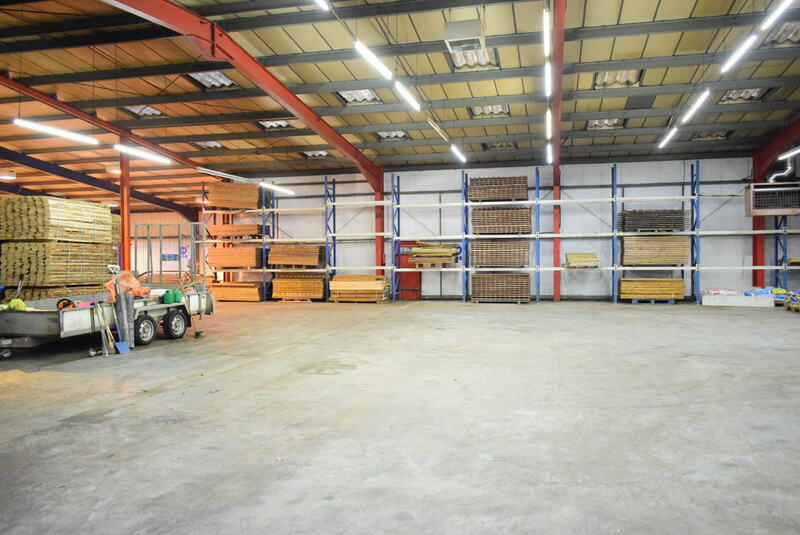 The unit benefits from 3 loading doors, ample parking to the front, and is situated on a gated, fenced site. Min eaves height is 3.81m, increasing to 4.88m in part. There is 3 phase electricity, and a gas fired warm air heating system (not tested).